Fashion – Art, Food, Travel and Fashion! Bentley Beyond the New Fragrance Collection – Beyond trends, Beyond frontiers, Beyond time… Liquid emotion. For a century, Bentley Motors has been manufacturing luxury cars that combine excellence and expertise, tradition and modernity. 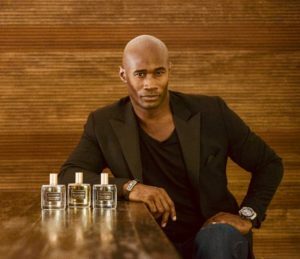 The Bentley Fragrances perfume collection draws its inspiration from this prestigious world in which leather and wood panelling become a work of art. 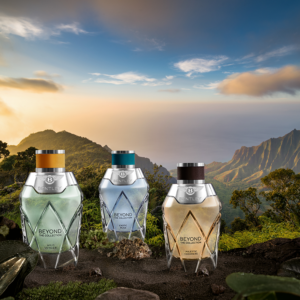 The new collection called “Beyond” is composed by three rising young master perfumers, the first trio of the collection takes us to three different countries India, Indonesia or Mexico. The bottles are inspired by the curves and materials used by Bentley Motors, combining power and style. 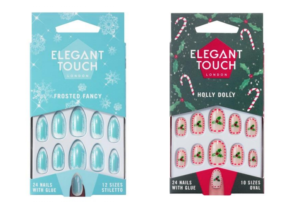 Very – exciting Spring/Summer collection! The British online fashion retail market is a continuing success story – and still attracting new players. V by Very contains “high quality, design-led lines” across womenswear, menswear and childrenswear. Group fashion director at Shop Direct Zoe Matthews said: “We know our customer wants a wardrobe that reflects them as an individual. Our new V by Very womenswear collection gives her quality, feminine fashion, with a distinctive handwriting that she’ll love. “It’s about style and inspiration combined with ease and convenience; helping our customer get more out of every day. That’s what we want to be famous for and that’s what V by Very will give her.”Very wants to expand the label “rapidly” over the years, and says it was designed to excite and inspire Very.co.uk’s core customers. 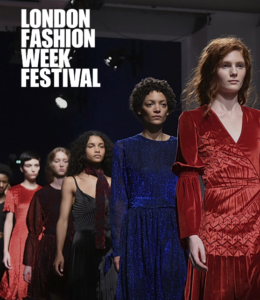 The London Fashion it’s a highly regarded event organised by the British Fashion Council and also gives the public an opportunity to celebrate fashion; it allows costumers direct access to designers, industry insiders and influencers. During five days the fashion set has flooded the capital with shows and style inspiration. As editors, influencers, models, stylists and buyers make their way from show to show – from renowned designers such Victoria Beckham with a take on modern femininity will no doubt please her customer base, who will easily be able to slide her mix of lipstick red dresses and coats into their existing wardrobes. 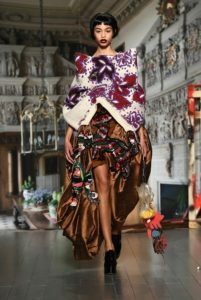 Texture was also important to the designer for autumn/winter 2019 with a mix of wool and tweeds creeping onto the catwalk. The show was a full family affair and also saw Vogue editors, Anna Wintour and Edward Enninful, in attendance. Since 1919, with the invention of the first practical electric hair clipper, Wahl Clipper Corporation has been the leader in the professional and home grooming category. At WAHL, they are proud of their heritage of excellence as well as their remarkable list of ground-breaking innovations for the present and future for the global market. 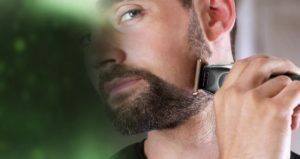 Trim, shave and edge with amazing new Aqua Blade closest cutting trimmer. Lifetime blade guarantee. Fully washable with 12 guide combs for versatile styling. Figleaves started life as one of the original internet fashion businesses. In 1998 when company was founded there was little choice of lingerie styles and sizes on the high street, and even less knowledge of bra fitting. They were determined to change that. They knew that women came in many glorious shapes and sizes but were largely being squeezed into a limited size offer of 32-36, A-C cups. And we also believed in the power of correct fitting lingerie to transform a silhouette and improve posture and health. So they offered, by contrast, almost 150 sizes – today that’s grown to over 200. To provide this choice of size, silhouette and price company offered a carefully curated selection of the best brands; from big name designers to niche and specialist collections. It would be impossible to stock such a diverse range in stores which is why we remain exclusively online. Located at The Store X, 180 Strand, the Designer Showrooms is home to over 150 British and international designers. Presented within is a rich and diverse selection of products in a highly curated showroom. Showcasing at London Fashion Week raises the profile of brands as part of London Fashion Week’s edit of what to see. The international element of the showrooms illustrates that the doors to London are truly open, with designers showcasing from countries including Australia, China, Dubai, Europe and South Korea. The pull of London on a global scale is undeniable.